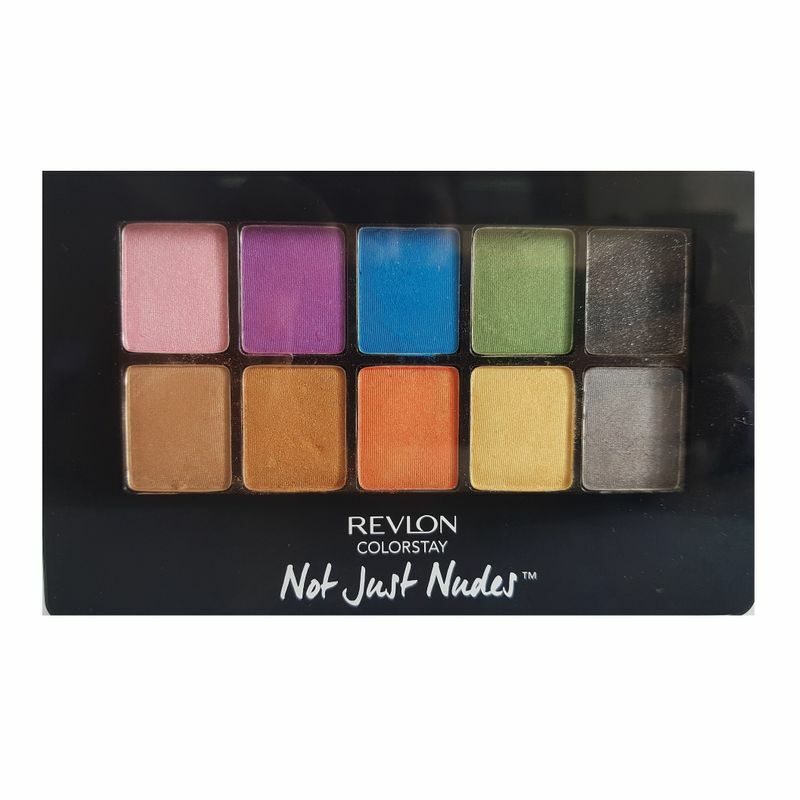 Revlon Colorstay Eye Shadow Palette is a versatile compact of 4 high impact, longwearing colors that wears for up to 16 hours.The eye shadow palette has been designed with a longwearing velvety formula. It is an expertly color coordinated palette to create gorgeous looks for anytime of the day. Now you can create subtle day time to glamourous bold night time party looks with just one palette, even on the go. Its formula provides rich, velvety color that is highly blendable, lasts all day and is crease proof, smudge proof and fade proof. Explore the entire range of Eye Palettes available on Nykaa. Shop more Revlon products here.You can browse through the complete world of Revlon Eye Palettes .